Is it time to move your elderly loved one to a smaller house or one that is closer to you? If so, you may be starting to feel a little stressed. This is normal. Helping an older friend or relative with the process of relocating has its own set of challenges, and you no doubt want it to happen smoothly. Here are some tips to help you manage the logistics and keep your sanity. It can be tough for an elderly loved one to move from a place where they’ve lived for many years. It’s where they’ve made memories, and they’re no doubt emotionally invested in their home. They may fear they’re losing control over their own lives. Whenever possible, start your conversations about relocating early to give them time to prepare. Let them air their grievances, and give them choices when it comes to picking a new place to live. 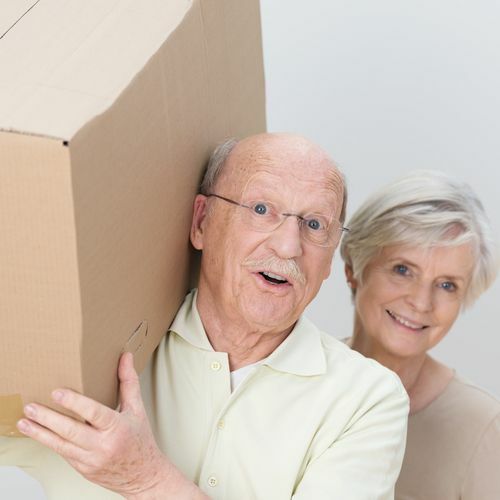 Moving an older relative or friend is labor intensive. In most cases, it involves significant downsizing, and decisions will need to be made about what to keep and what to leave behind. Not only can this be physically exhausting, it can also wear on everyone’s emotions. Enlist the help of friends and family during the process of packing up. Once you’ve got your team on board, everyone needs to agree on a plan. Though there will likely be differences of opinion, everyone should work towards an agreement on how to best prepare for and execute the move. Decide who has the final decision about what to keep and what to discard. Make a timeline for when packing will happen, and determine where boxes will be stored in the meantime. If additional care is needed for your loved one, such as meal preparations or rides to doctor’s’ appointments, make a schedule. Meal Train is an excellent website to help you organize and delegate responsibility. You’ve got your plan of attack and helpers gathered; it’s time to get started. If time allows, take it slow. Instead of trying to get all the packing completed in one weekend, spread it out over a few months. Give your loved one plenty of time and space to go through all their belongings, especially if they’ve been in their house for years. The process will bring up many emotions; give them a chance to work through them. Before all the boxes are packed, you’ll want to strategize what will happen on moving day. 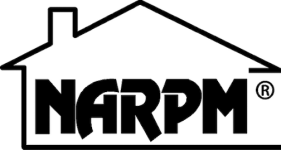 If money is not an issue, hiring a full service moving company can be a great help. In addition, keep in mind your loved one’s health when deciding how they should travel to their new home. A long road trip may be the most cost-effective but isn’t a good choice for anyone with health concerns. Discuss with your family and caregivers what the best choice will be in your individual circumstances. Although moving an elderly loved one is a big job that can weigh heavily on those involved, it doesn’t have to be a chaotic or upsetting process. Follow the tips above to ensure your loved ones move is a smooth one.